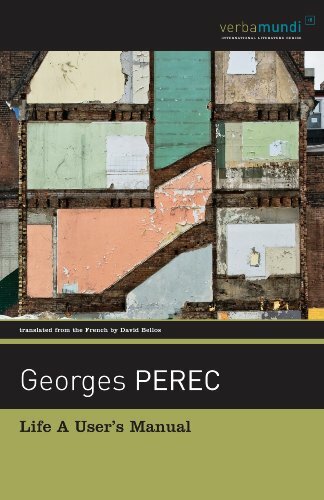 Over twenty years ago, Godine published the first English translation of Georges Perec's masterpiece, Life A User's Manual, hailed by the Times Literary Supplement, Boston Globe, and others as "one of the great novels of the century." We are now proud to announce a newly revised twentieth-anniversary edition of this classic. Structured around a single moment in time - 8:00 PM on June 23, 1975 - Perec's spellbinding puzzle begins in an apartment block in the XVIIth arrondissement of Paris where, chapter by chapter, room by room, the extraordinarily rich life of its inhabitants is marvelously revealed.